WCA Interiors, LLC - Interior Design & Decorating is a full-service residential & commercial Interior Design firm based in Easton, PA; servicing the entire Lehigh Valley & Surrounding Areas. Wandra Cain, along with her, team create beautiful, balanced & comfortable spaces. 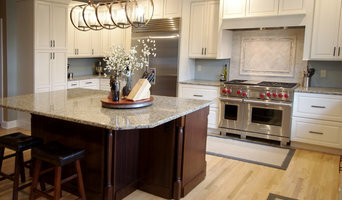 By listening to you & understanding the vision you have of your home; we are able to turn your vision into a reality. Whatever your budget requirements may be, we have a design that will exceed your expectations. 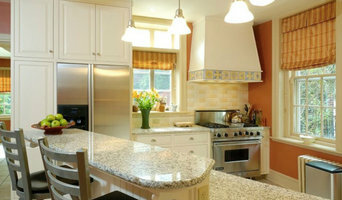 In all projects clients are given suggestions for floor plans, finishes, materials, furniture, lighting & accessories. The completed project is a direct result of great focus, attention to detail, meticulous planning & a high level of client service. Artefact, an architectural practice located in South Bethlehem, PA, was founded in 1986 by Christine Ussler. Artefact has established a reputation for excellent design, creative detailing, and extensive expertise in historic architecture and green design. It is certified as a Women's Business Enterprise. Artefact has twin interests in historic preservation and green design, with a focus on Adaptive Reuse. This design strategy is fundamentally green because of the way it saves the energy embodied in the existing building. Reusing existing buildings saves materials and strengthens communities. 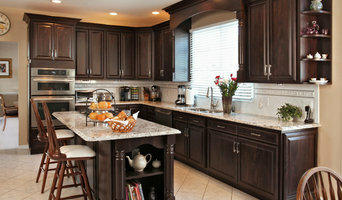 Oberholtzer has been designing and installing fine cabinetry for close to 70 years. 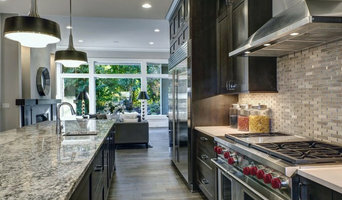 A dealer for Quality Custom Cabinetry since 1967 we work in collaboration with architects and builders to bring innovative and classic ideas to life. We blend creative, artistic design with spaces engineered to perform, and implemented with a craftsman's sensibilities. a423 architecture & design, Inc.
a423 architecture & design inc was established in 2007 as an architecture firm focused on quality of design with great environmental sensitivity. Its founder and president, Maria Diaz-Joves, believes sustainability should not be just an option or trend but become a design standard without hindering quality and budget. The firm's mission is to strengthen the connection between the creative design process and the socio-economic and environmental realities of its context providing modern sustainable design for all and encouraging the development of struggling communities. a423 practices architecture as an innovative creative process which goes beyond the drawing board taking a hands-on approach in most projects. By merging the line between design and construction, we can manage quality, time and cost more effectively resulting into successful projects and happy clients.